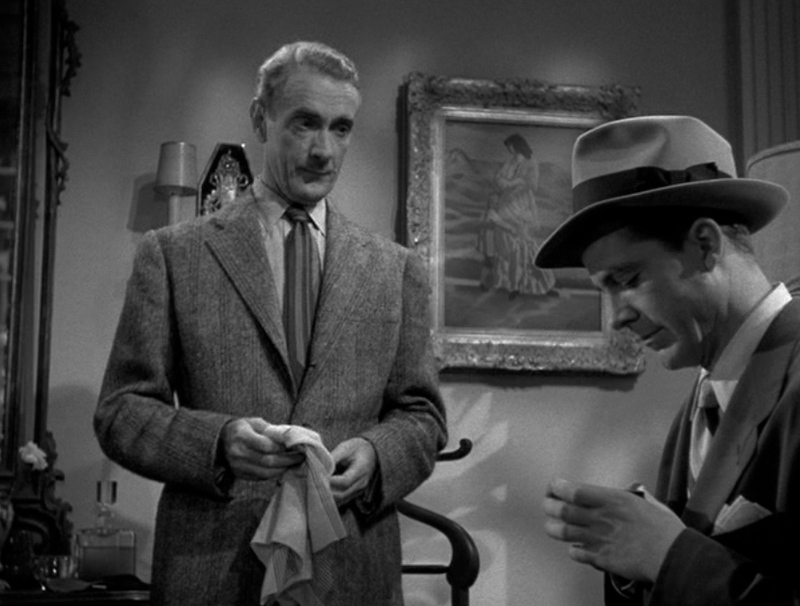 Waldo Lydecker is primarily an esthete, blessed with an impeccable taste. Every detail underlines his strong sense of beauty: his immaculate dressing, his “lavish” apartment, his art collection, his grooming of Laura. His meticulous, clipped phrasing, his erect bearing relate to his intention of presenting himself in the best possible light. The outrageously vain Waldo is a living work of art, a great showman who enjoys himself immensely at the expense of others. Waldo choosing the Algonquin as his restaurant many years after the Round Table had disappeared can’t be quite be fortuitous, but the main “link” is his sharing of the professional occupations of these writers and chroniclers, who favored short stories, humorous sketches or poems over novel writing. 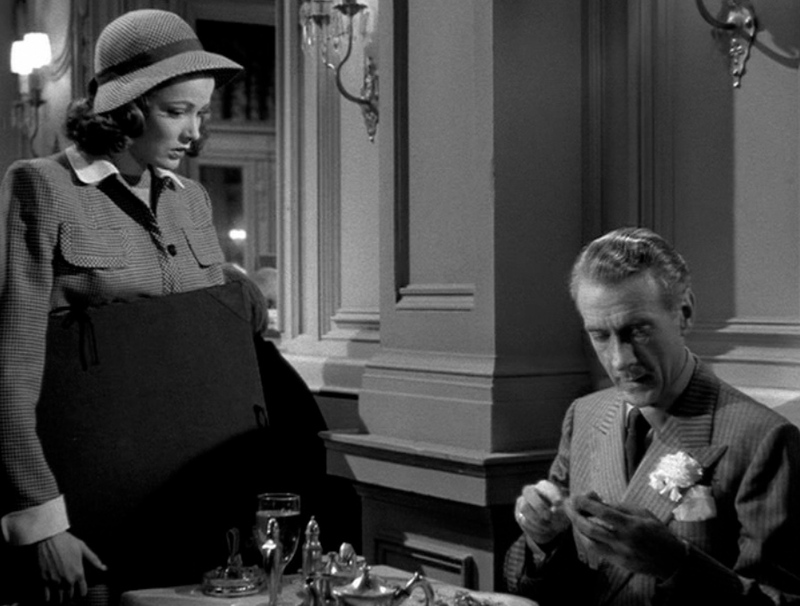 Parker has remained the famous member of the Round Table for that. Waldo is equally eclectic : he reads on radio, craves poetry, has a column. He “breezes” New York, he knows every corner of it. His curiosity borders on voyeurism, as evidenced by the night scene where he stands for hours under Laura’s windows, observing her in tête-à-tête with her lover, painter Jacoby. At Ann Treadwell’s soirée, he immediately perceives Shelby as a potential rival, and tries to “floor” him with two of his wittiest barbs. You sense that he’s watching all the time for people to err or make fools of themselves. He is merciless at these times. The mediocre Jacoby will never recover from his viciously funny attack. He will stoop quite low, by investigating Shelby and catching him at Ann’s apartment, thereby causing his temporary disgrace. A discreet, more appealing side of him is his love for poetry. Here the romantic Waldo is in full bloom. Besides reading his columns to a captivated Laura, you guess he’s giving her books of verses in order to make her more receptive to his forever untold love. Significantly, he selects a poem to be heard at the end his radio show at the very moment he re-enters Laura’s apartment to kill her and himself. Romanticism has a pact with death. 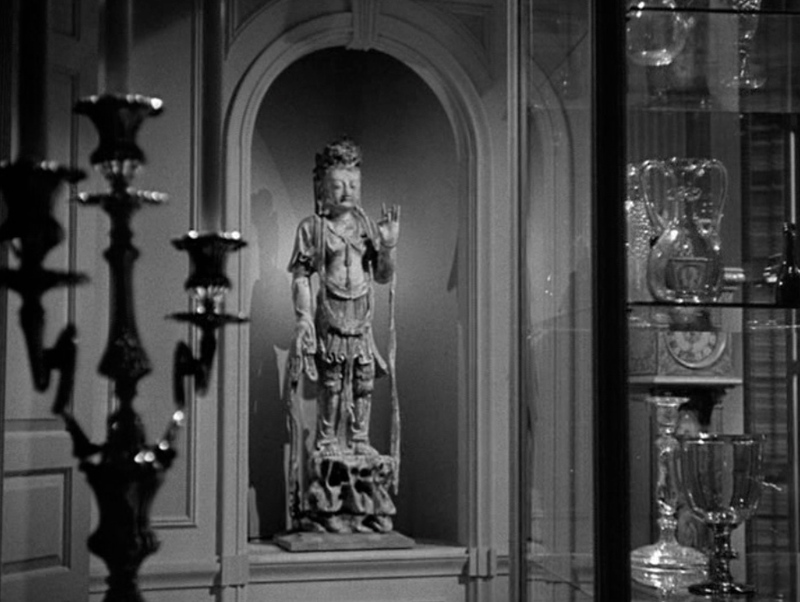 This entry was posted in Uncategorized and tagged Alexander Woollcott, Laura, New York City, Otto Preminger, WALDO.